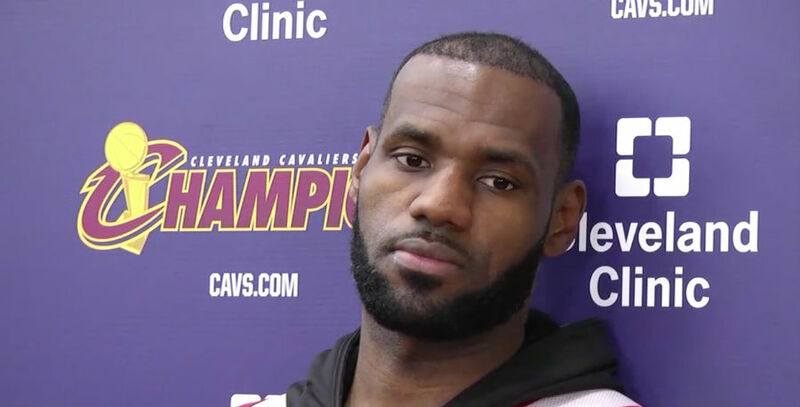 CLEVELAND — The Cleveland Cavaliers are on an unwelcoming run at the moment and it has left the “King” – LeBron James that is – very frustrated. The slumping Cavaliers are currently on a three-game losing streak and have lost six of the last eight games overall. They will entertain fellow Eastern Conference strugglers Brooklyn Nets on Friday night, with the game starting at 7:30 p.m. ET and available via NBA League Pass. Battling defeats to the San Antonio Spurs and New Orleans Pelicans – who were both playing without key players – were followed by an overtime 116-112 defeat for the Cavs against the Sacramento Kings on Wednesday night. James has been going on a tear in recent weeks about the lack of spending, noting that obtaining another playmaker within the squad must be the highest priority. Following a meeting with his teammates, head coach Tyronn Lue and general manager David Griffin earlier this week, the criticisms and media outbursts from the superstar forward have somewhat levelled off, but the latest slump remains a bother. 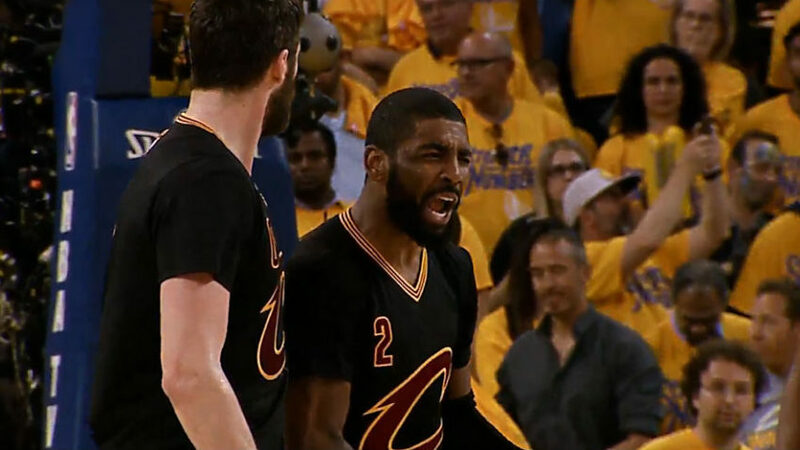 James, in the meantime, just wants to win ballgames. “We gotta get better,” LeBron told the media on Wednesday, before adding, “That’s all. James and the Cleveland Cavaliers (30-14) will get an opportunity to start working on the unwanted and increasing strains within the team when they host the Brooklyn Nets at Quicken Loans Arena on Friday. The Nets (9-36) have also lost three consecutive games and 14 of the last 15 outings. Brooklyn had just two wins from 21 road games this season and are 0-2 against the Cavs this campaign. The Nets, who are sitting at the bottom of the Eastern Conference standings, are averaging 105.8 points per game, but are also allowing an unacceptable 114.7 at the other end. Big man Brook Lopez leads four players scoring in double digits this season at 20.6 points per game. Sean Kilpatrick (14.1), Bojan Bogdanovic (14.1) and Jeremy Lin (13.9) are also averaging in double figures this season. Meanwhile, for the Cleveland Cavaliers, who are three games ahead of the Toronto Raptors in the Eastern Conference standings, James is averaging 25.6 points per game, 8.4 assists, 7.9 rebounds and shooting almost 52 percent. 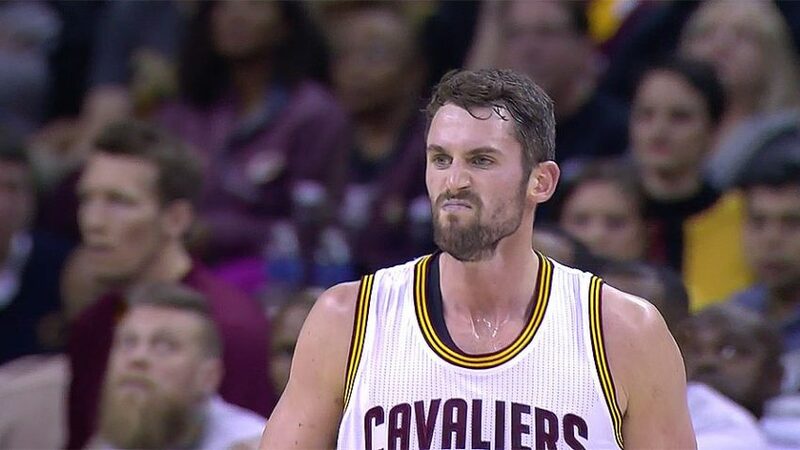 Kyrie Irving is scoring 24.4 points per game and Kevin Love is putting out 20.5 points and 11.0 rebounds this year for the Cavs.